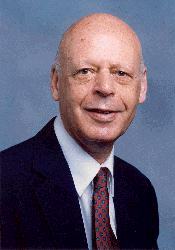 It was with great sadness that the AFLSE has learned of the death of one of its own, William J. Baumol, a graduate of the London School of Economics and a founder of the AFLSE. William Baumol studied economics and art at the College of the City of New York, where he received a bachelor’s degree in 1942. After Army service during World War II, he received a PhD from the London School of Economics and Political Science in 1949.